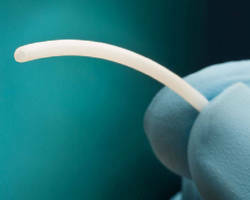 PVDF Copolymer targets minimally invasive medical catheters. 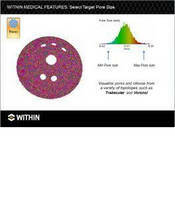 Polyphenylene Sulfide reaches crystallinity without hot oil. 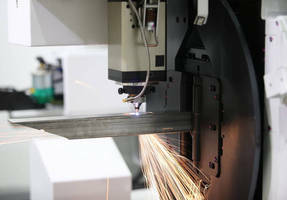 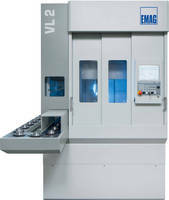 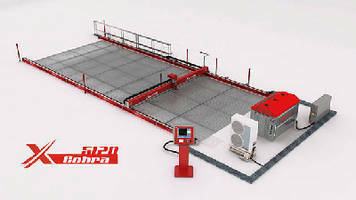 2D Laser Cutting Machine supports high-speed operation. 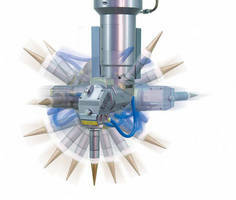 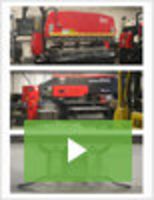 Waterjet Cutting Machines target carpet and turf industries.